drama and serenity in copenhagen. | owl's house london. drama and serenity in copenhagen. 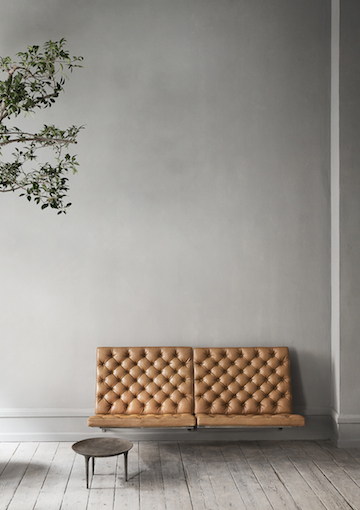 Today, I’m drawn to these drop dead gorgeous images showcasing the work of Studio Oliver Gustav. 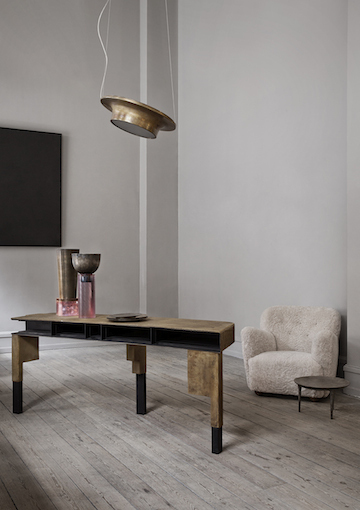 From a studio, showroom and boutique in central Copenhagen, a carefully curated edit of designers and artists from around the world – Faye Toogood, Michaël Verheyden and Poul Kjærholm amongst others – sit against a monochrome interior. Beautiful pieces and striking lighting create a dramatic, yet intensely serene interior that feels timeless and elegant. 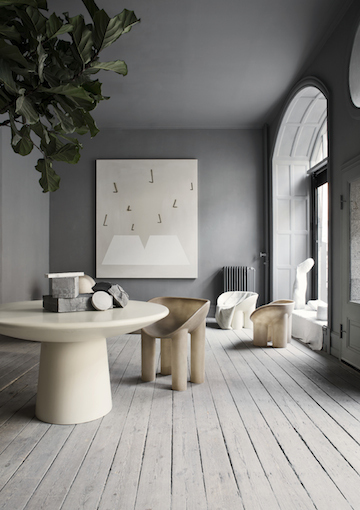 I love each piece of the collection, not to mention that knock-out shade of grey used on the walls and ceilings. This entry was posted in found objects. 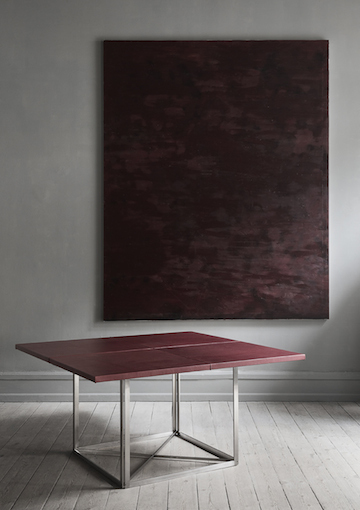 and tagged art, design, Faye Toogood, interior design, Michael Verheyden, Oliver Gustav, Poul Kjaerholm on July 7, 2015 by owls house london..